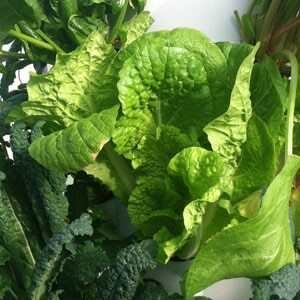 Dark green, sweet, mild flavor. Full-size organic variety. 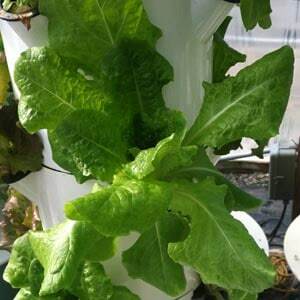 Grown indoors year-round in the Tower Garden and outdoors with temps above 50°F. This crop performs best in the gradually decreasing day length and cooler temperatures of late summer, but can be grown successfully in the spring if careful attention is paid to prevent bolting. For spring and early summer crops, be sure to wait until the last frost date to plant. Young plants may bolt to seed prematurely if they are exposed to frost or over a week of sub 50°F/10°C nights.